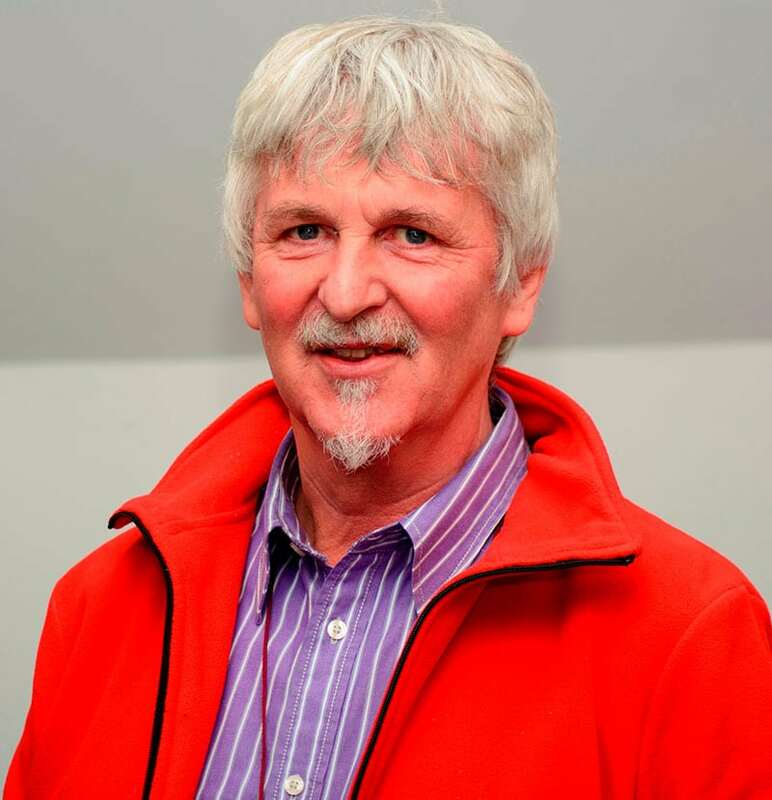 The inspiring Scottish composer and liturgist John Bell from the Iona Community will be holding workshops in Newcastle in May. 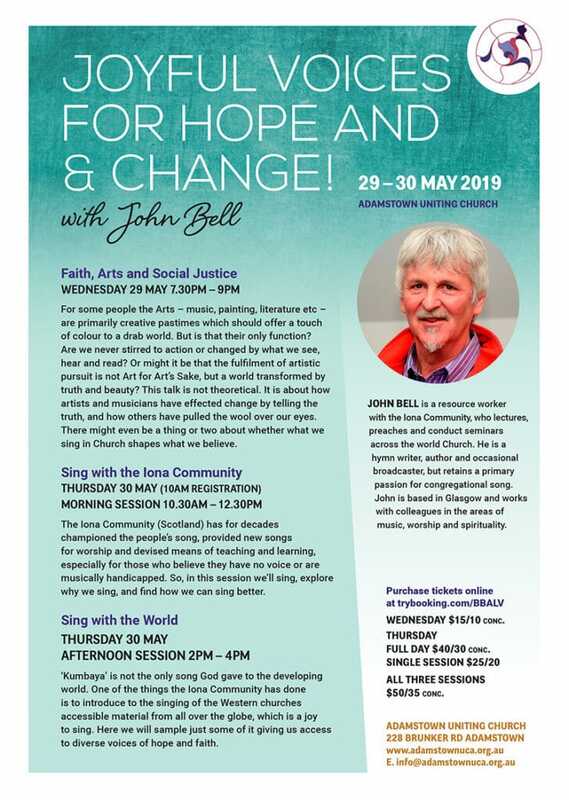 ‘Faith, Arts & Social Justice’. Thursday 30 May – A day Seminar.